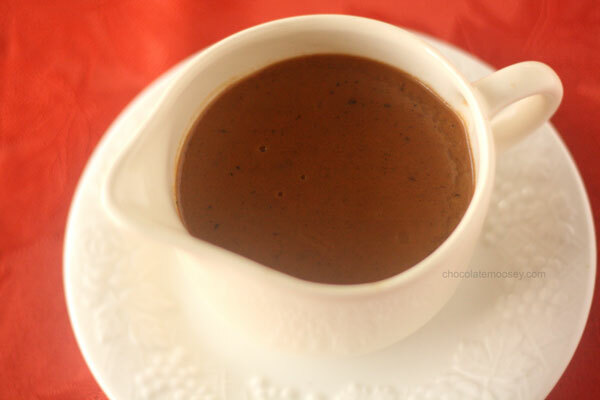 Yes, it is possible to have a delicious gluten and dairy free gravy with your holiday meal! 1/4 cup of corn starch (ensure it is pure corn starch, no additional ingredients that could have gluten). Combine 1 tbsp water and corn starch in a small bowl buy amoxicillin Generic. Mix together until smooth, but not runny (add another drop or two of water if needed). After the turkey has been removed from the pan, drain all the remaining”drippings” into a separate smaller pan or pot. Try to remove the excess fat. Add almond milk to drippings. Add in the cornstarch mixture little by little while continually stirring the mixture. Add only enough of the cornstarch mixture to reach desired thickness. Season with salt, pepper and sage and place in a nice serving dish.